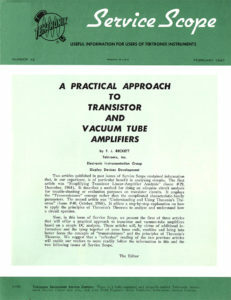 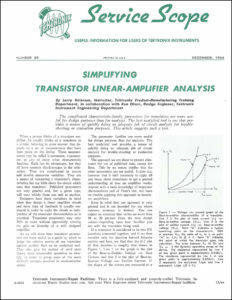 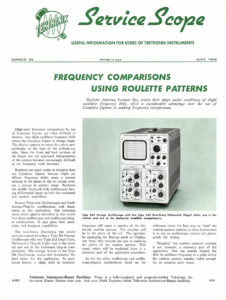 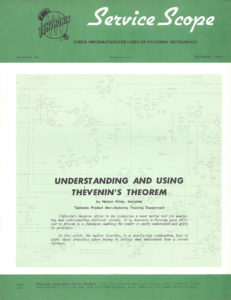 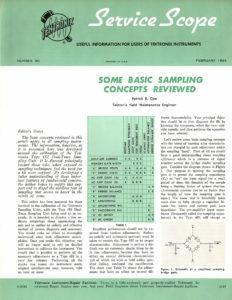 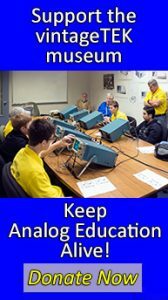 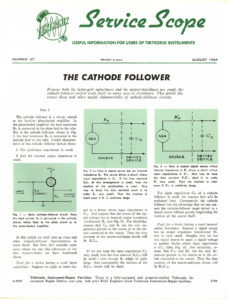 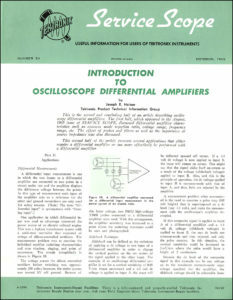 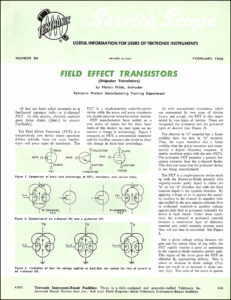 ServiceScope was a Tektronix publication for users of Tektronix oscilloscopes. 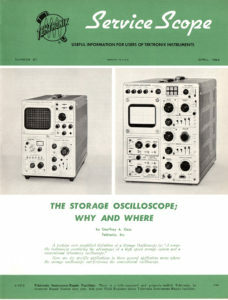 It had a feature story, service notes, updates and modifications, and used oscilloscopes for sale. 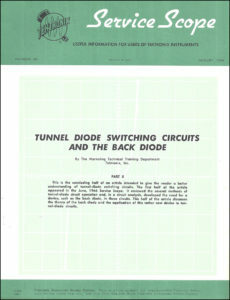 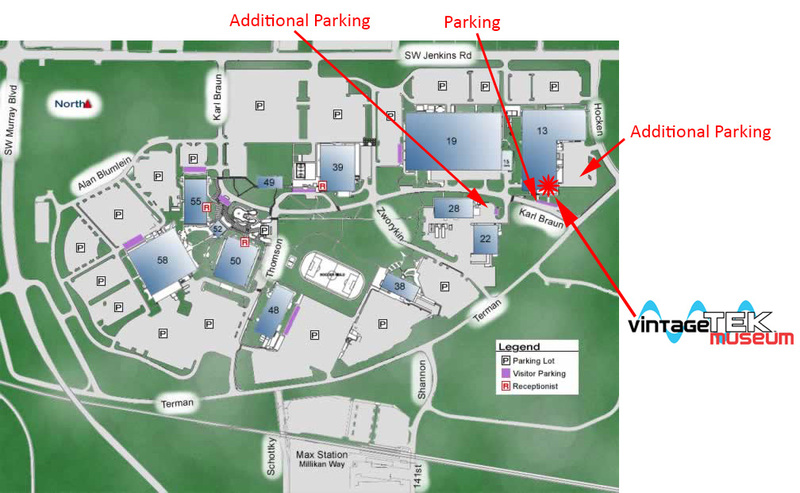 Click on the images to view the PDFs. 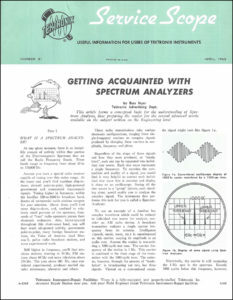 April 1965 Getting Acquainted With Spectrum Analyzers. 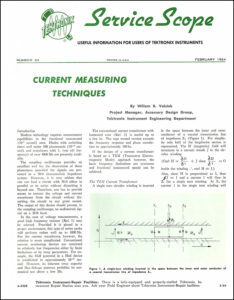 This issue has some amazing artwork and cartoons.